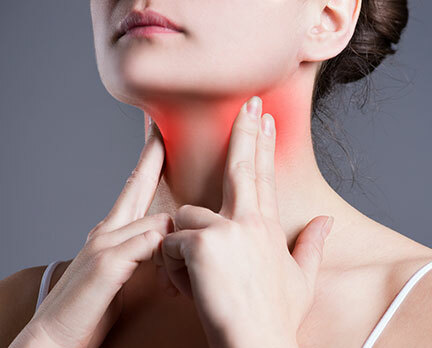 We treat swallowing disorders, tonsils and adenoids as well as head and neck cancer. As a specialist in otolaryngology/head and neck surgery, Dr. Price can diagnose and treat disorders of the ears, nose, throat and related structures of the head and neck. Tonsils are the two masses on the back of the throat. Adenoids are high in the throat behind the nose and the roof of the mouth (soft palate) and are not visible through the mouth without special instruments. 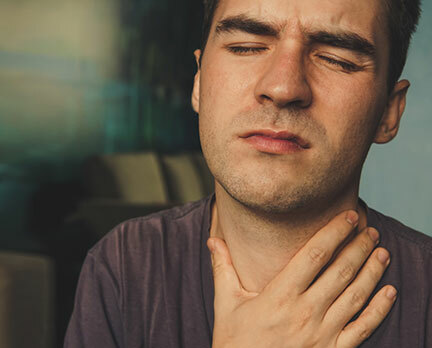 Tonsils and adenoids are near the entrance to the breathing passages where they can catch incoming germs, which cause infections. 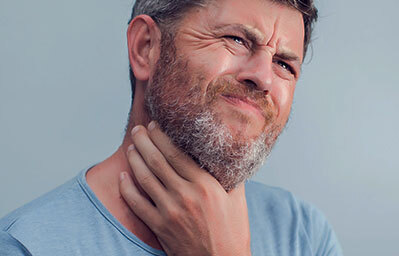 If you experience any of the symptoms listed on this page, make an appointment with Dr. Price to get an exact diagnosis of the cause. He, along with his staff, can examine your ears, nose and throat and order any necessary tests to determine the best course of treatment.